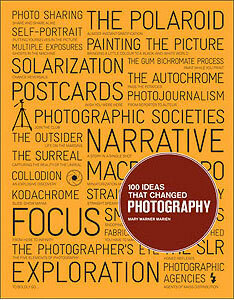 "Instant photography at the push of a button!" During the 1960s and '70s, Polaroid was the coolest technology company on earth. Like Apple, it was an innovation machine that cranked out one must-have product after another. Led by its own visionary genius founder, Edwin Land, Polaroid grew from a 1937 garage start-up into a billion-dollar pop-culture phenomenon. 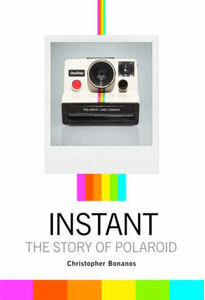 Instant tells the remarkable tale of Land's one-of-a-kind invention-from Polaroid's first instant camera to hit the market in 1948, to its meteoric rise in popularity and adoption by artists such as Ansel Adams, Andy Warhol, and Chuck Close, to the company's dramatic decline into bankruptcy in the late '90s and its unlikely resurrection in the digital age. Instant is both an inspiring tale of American ingenuity and a cautionary business tale about the perils of companies that lose their creative edge.